Rashia Bell, speaking at Wanderlust San Francisco and Wanderlust Stratton, shares her favorite crystals for energetic spring cleaning. 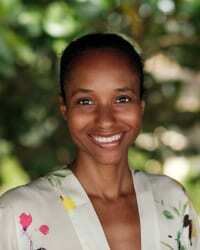 Rashia Bell is the founder of The Cristalline, and a Wanderlust speaker this year. Catch her at Wanderlust San Francisco in May, or at Wanderlust Stratton in June. For tickets and more info about San Francisco, click here. For tickets and more about Stratton, click here. Ahhh, springtime: After the physical and energetic rest of winter, it’s finally that time of year when the days get longer, and our energy starts to increase with the excitement that summer will soon be here. Seedlings start to sprout up out of the ground on the first hint of a warm day, and you begin to plan your summer full of mindful adventures. Everything around you, from the flowers to the trees to the announcements of Festival tours, feels in a state of renewal and rebirth. Everything around us feels just a little lighter and brighter. So how do we take advantage of this time of year to energetically shed our winter coats? Crystals can be useful tools for both allowing one to detach from patterns that aren’t serving them and to redirect that energy towards what you want to create. Below are some crystals that can help you to embrace the energy of spring and the possibilities that await. A key factor in this process is to first understand the seasonal cycle that we are in, and that which is guided intuitively by the moon. And people are definitely seeking out this kind of intuitive wisdom in droves right now. I feel like these days someone is always rushing home to charge their crystals during a Full Moon, or setting New Moon intentions. In ancient Indian times, it was thought that if you placed a piece of Moonstone in the mouth during a full moon, while gazing at it, it would then enhance your dreams to allow you to be able to see your future. That’s a crystal ball I know we would all want, but offer up some other suggestions on how we can gain insight. Curious about this? I’ll be teaching at Wanderlust San Francisco and Wanderlust Stratton—learn more with me then. In the meantime, here are the crystals you need to smudge away winter and step fresh into spring. 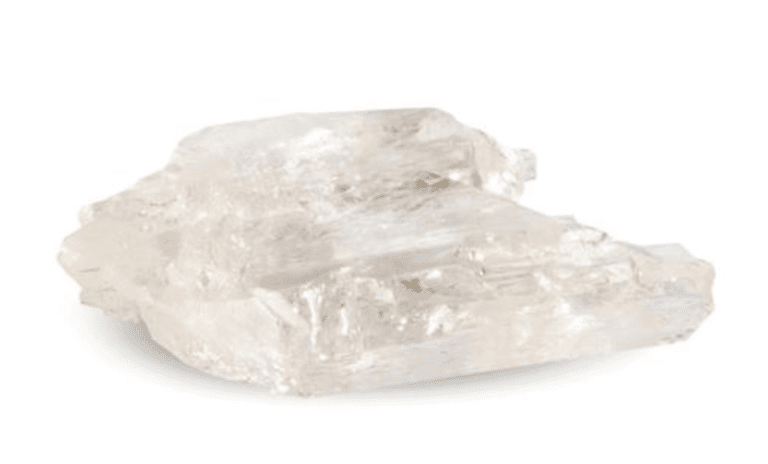 Clear Quartz is probably the most commonly recognized crystal, the most widely-found in different areas of the word, and the most multi-use of all crystals. Almost thought of as the ruler of the crystal kingdom, many other stones are considered a part of the quartz family of minerals due to their composition, such as: Amethyst, Citrine, Aventurine, and obviously other quartz derivatives such as Smoky, Rutilated, or Rose Quartz. 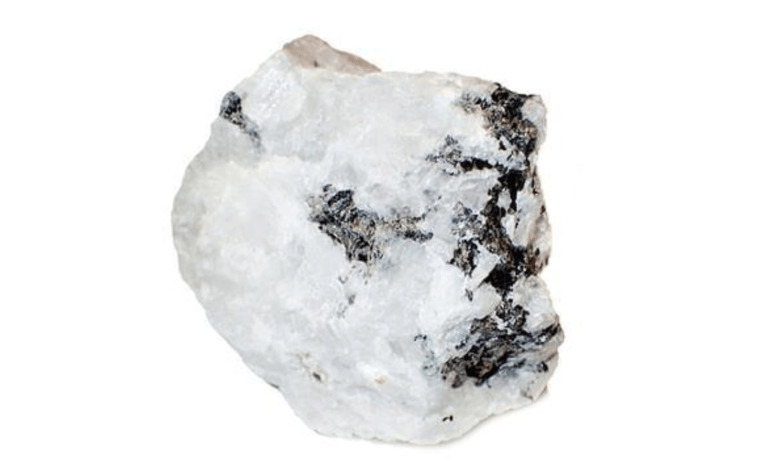 The main properties of the clear form of the quartz stone are to amplify, program and to retain energy in a way that is kind of like muscle or memory recall. It is a clearing and balancing stone that can align with any or all of the chakras at once, so if you could only choose one stone to have (and that would be such a travesty! ), this would be the one. The specific structure and symmetry often found in the stone, enhances its neutrality. As the Switzerland of crystals, it can target specific areas of the body with the energy that is needed. From energetic release, to energizing and taking action, to connecting more with nature now that our days our brighter and getting warmer, clear quartz can help lead the way. Moonstone is a harmonious stone, with an energy that is intensely feminine, and therefore connected to cycles of reproduction, birth, and subsequently rebirth and renewal. Moonstone is a stone that is also intimately connected to one’s inner journey and the mystery of self-discovery. So, in the same regard that we follow the moon’s path and journey each month, in springtime in particular it works to purify and energize the emotional and physical body. It does this by helping us to both literally and figuratively shed the protective layers that we have been wearing all winter. As a crown chakra stone, it connects us to the energy of nature that surrounds us. In doing so, it helps us to reduce frustration and find objectivity which ultimately allows us to view situations through a lens of optimism by connecting to the cycles of nature. For all of the organic calming effects of Moonstone, Moldavite is effectively its energetic opposite. Sometimes it takes a meteor literally crashing into Earth for us to identify the things that we need to let go of. That is precisely how Moldavite was created by mother nature nearly 15 million years ago, in the area around the Czech Republic. If you just think for a moment about the immense stratospheric power of this sort of act of nature, you know you aren’t dealing with just any average crystal! 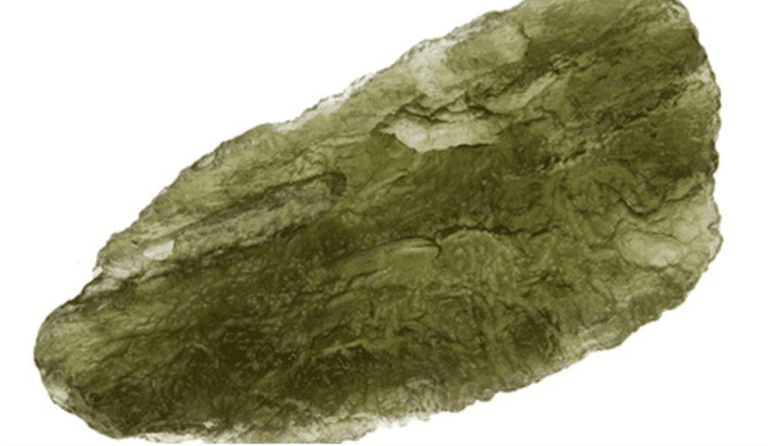 From physical cleansing to spiritual enlightenment, this heart-centered stone is one that leads the way for personal evolution, and like a chrysalis that turns into a butterfly, the spring awakening that Moldavite spurs can be profound. So now that we have cleared everything out, and shaken things up, what’s next? We have to identify how to use this new energy. 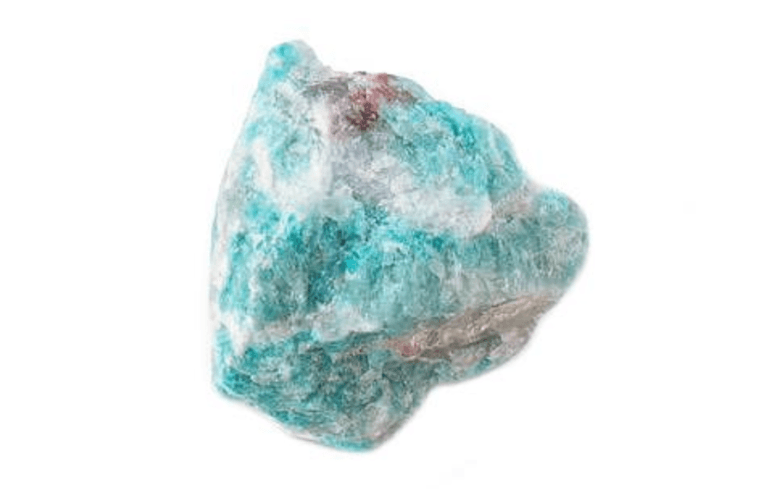 Amazonite is a throat chakra stone that is tied to communication and expression. And now that it is spring we are ready to let ourselves shine again like the sun. Amazonite brings peaceful energy to our interactions with others so that we can express our personal truths without fear, and at the same time shows us how to maintain our internal boundaries and protect our energy. It is a stone per say that helps to make sure that one is both “walking the walk,” while simultaneously “talking the talk.” It helps you to see opportunities in your life where you can redefine your core values and goals, and through self-expression identify how you can achieve them. So now that this time of year is the bright light we have been waiting for the past six months, that beacon that has literally helped us weather the cold and the energetic quicksand that we have been in during retrograde season to find the light at the end of the tunnel. We have turned that corner and we can use our crystals to clear out all of the relics that we no longer need. So let’s spring clean both energetically and in our spaces, to take action and propel ourselves forward and create change. And at the least, use it as a reminder that tells us that summer is just around the corner, and we’ve got our sights on really letting the fun begin!